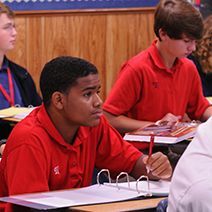 Jackson Prep embraces a challenging curriculum and high expectations, coupled with support from inspiring faculty. 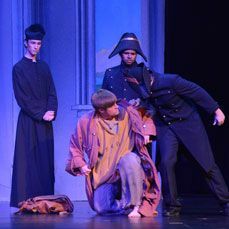 Encompassing both visual and performing arts, Jackson Prep is committed to excellence in all aspects of student creative endeavors. Students are encouraged to discover their unique personalities and giftedness and pursue lives of service to their communities and beyond. Best Performing Arts Venue, Best Place to Work, and Best Teacher (finalist): Dr. Lisa Whitney, in The Clarion-Ledger's BEST of 2017 People's Choice Awards. in scholarships were offered to the Class of 2018 and $6.4 million in scholarships were accepted. 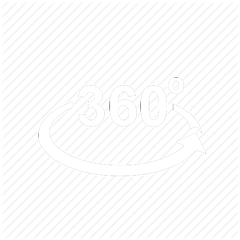 59 Jackson Prep Seniors in the Class of 2018 have scored 30 or better on the ACT. The Class of 2018 is outbound to 19 colleges and universities in 15 states and 1 foreign country. Jackson Prep has over 291 state athletic championships. 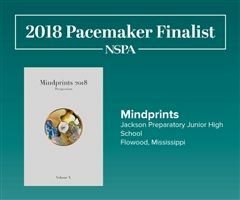 Prep's junior high literary magazine Mindprints was named a 2018 NPSA Pacemaker Finalist. Congratulations to Prep's 2019 Star Students and Teachers. These 10 Star Students are the most Prep has ever had in a single year. As Principal of the Junior High at Prep, I have observed the positive impact the GLI program has had in the personal development of individual students. 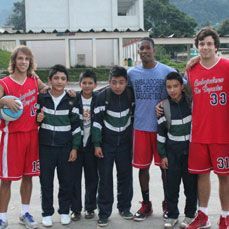 The program teaches a student to be a leader by first promoting self-awareness and recognition of one’s unique potential. Once this happens, the student gains a healthy sense of self and learns to lead his own life. I have seen growth in all the crucial components of successful leadership which include honesty, responsibility, confidence, and respect for others. 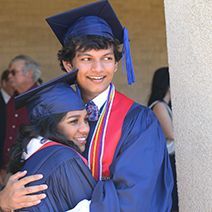 As a product of JACKSON PREP, one realizes the importance of the internal relationships developed by the inclusive community. 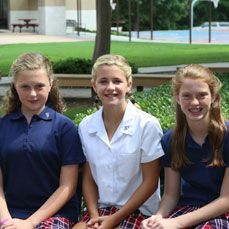 The opportunities my children received at Jackson Prep have helped prepare them for life! They have been taught to think, process, communicate and set/achieve goals. Prep’s well-rounded commitment to excellence in Academics, Athletics and the Arts is second to none in the Southeast! 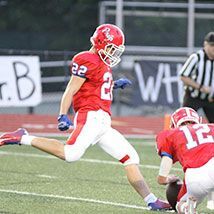 Jackson Prep is different from other schools because we develop courageous students willing to stand up and lead with humility or follow with wisdom to create a successful organization or team. The culture of Prep, driven by the students and faculty is one of high achievement and expectations. The past decades show that this attitude becomes part of the student's character and serves them their entire life. Jackson Prep has compiled an exceptional record in the area of college admissions. 88% of graduates from the class of 2018 received merit-based scholarships for their academic, extracurricular or athletic talents. Listed below are schools to which Prep graduates (2018) have been admitted and have enrolled. 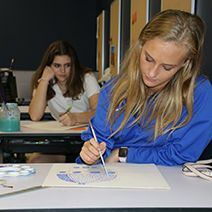 students toward academic, athletic and artistic excellence, instills personal integrity through biblical values, and equips students to pursue lives of distinction in service to society. This two-week English immersion program, with an additional week of travel and activities, gave International students the opportunity to explore the Southern region of the United States while making new friends from around the globe. 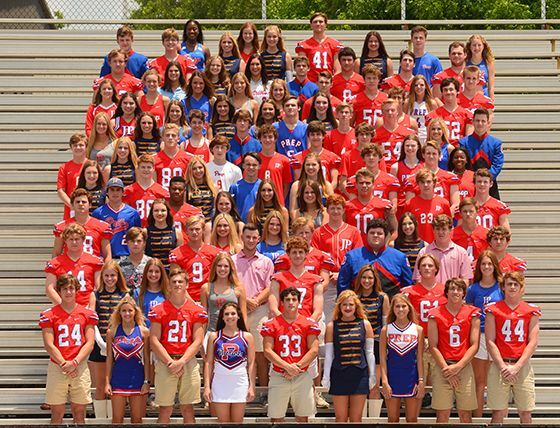 Jackson Prep has captured the MAIS "All Sports" Trophy 23 times in the last 24 years. 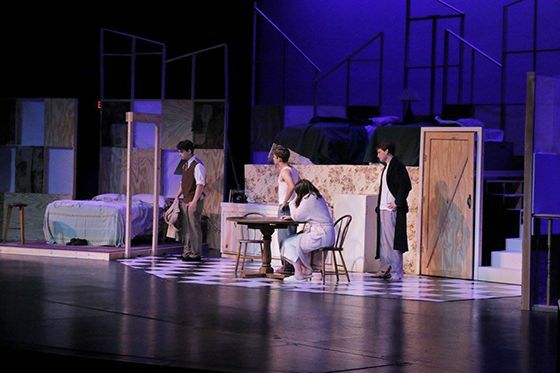 In June, Jackson Prep Class of 2017 alum Gregor Patti mounted his own student production on the stage of Fortenberry Theatre of "Death of a Salesman." The Class of 2018 was offered over $15 million in scholarships.